This process generally involves joining or installing different parts together. 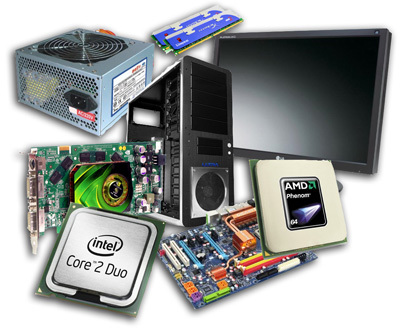 When you want to build your own computer, there are things you are always advised to keep in mind if you want the process to end up successfully with a computer serving your needs. First and foremost, you should consider the purpose of the computer you want to build. This is important as it will determine the components that you are going to purchase in terms of their specifications. For example if you want a computer to do many things and run sophisticated programs, you must choose components that will be able to support the programs comfortably. Consider all the tools and safety kits you require. 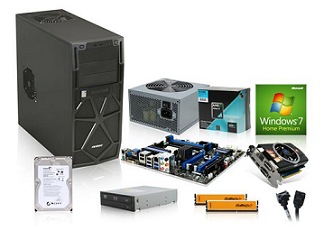 It is advisable you purchase a computer kit that comes with all tools and safety kit.